Whether you are formalizing a handshake agreement, negotiating new terms of a new agreement, or creating a standard form for your business to use day to day, the Law Office of Mike Beede can give you the answers you need. The agreements you make today are important and require precise contracts to reflect them. 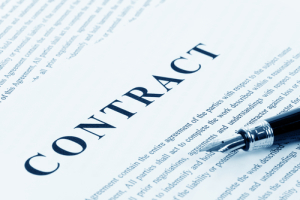 The best contracts are easy to understand, unambiguous, and designed to prevent litigation. Appropriate planning can save countless hours and expense, and expert contract drafting is a key part of that preparation. Call us today to find out how we can help.